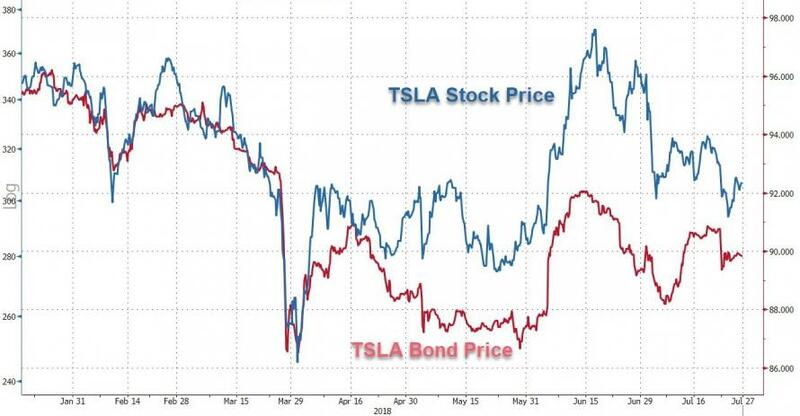 Having sent lewd photos to one critic and threatened legal action to another critical blogger, we wonder what billionaire Musk will do now that Steve "The Big Short" Eisman is explicitly shorting Tesla stock. 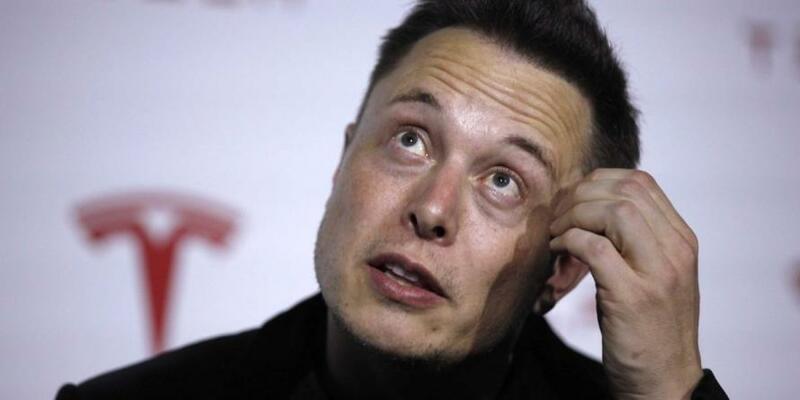 "Elon Musk is a very, very smart man but there are a lot of smart people in this world and you’ve got to execute. He’s got execution problems..."
"He's nowhere in autonomous driving, as far as I can tell, and big competition is coming in his space next year." 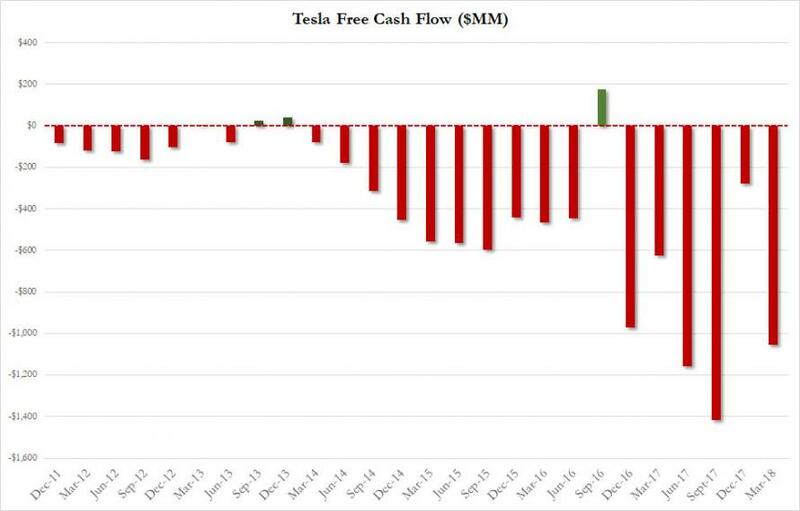 - not helped by the news that Musk recently asked some suppliers to return a portion of part payments to help the electric-car maker to turn a profit.